Motorola posted changes to its software update support site today that show which phones they are expecting to update to Android Oreo. We’ve gone through the list from each carrier and compiled them for you below. The usual suspects are there, but if you were looking for Motorola to go much more than a year deep in the line-up, you might come away disappointed. The Moto Z2 and Moto Z lines are there, as is the Moto G5 family, just not much else. No Moto G4 phones are currently listed as scheduled to get Android Oreo. The Moto G4 family is just over 1 year old. Let’s hope that changes. Most of the carrier phones that are scheduled to get Oreo are listed as “pending partner support.” In other words, there is a chance that the phones may never see the update. Let’s hope that doesn’t change. We have no idea when these updates will happen since a lot of this depends on carrier partners. Seeing any phones we missed? 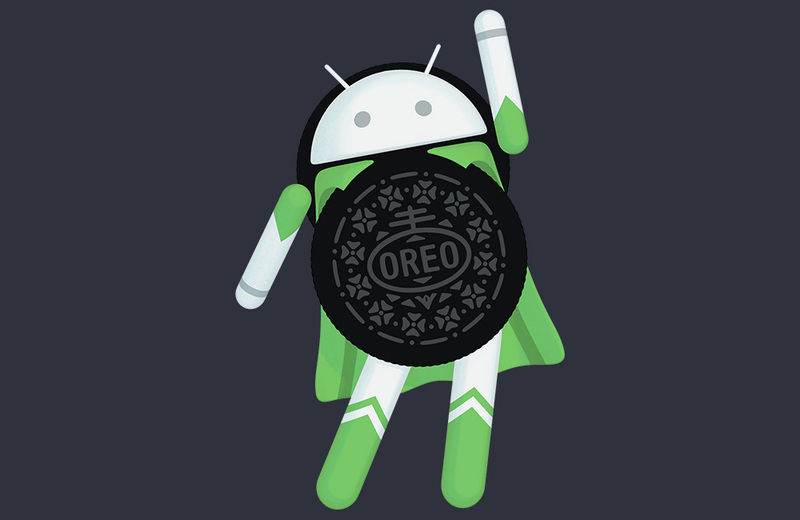 Let us know if your phone is currently on the good side of Oreo or if you were left out. UPDATE: Motorola posted up the list on their official blog now too. UPDATE 9/18: Motorola now says it will update the Moto G4 Plus, but that they had never planned to. They only now will because of a marketing material mix-up of some sort. That seems like a bit of weak excuse, but hey, the phone should now get it at some point. Essential Phone AMA Recap: Android Oreo Update, White Model, 3.5mm Accessory, and More!